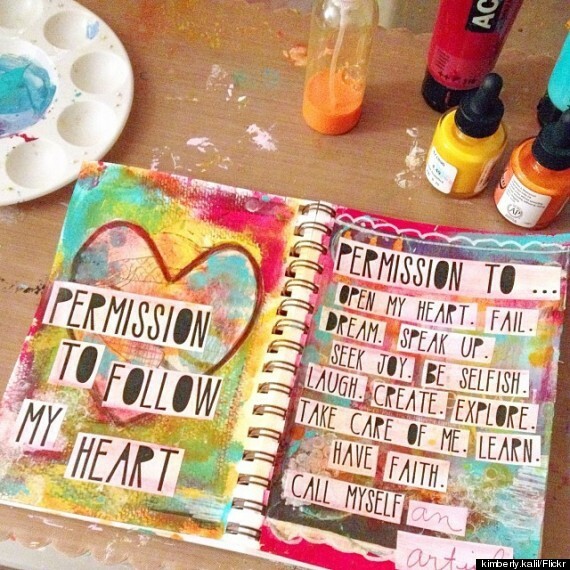 WHAT DO YOU NEED PERMISSION TO DO? How often are you told that you cannot do these things? Although I do truly value and respect the people who continue to participate in my life with arachnoiditis, I give myself permission to be late to certain events. I give myself permission to cancel unexpectedly. I give myself permission to reschedule. The societal concept that these things imply disrespect CANNOT apply here. I am tired of having guilt about it….tired of declining invitations because I may have to cancel at the last minute. I am considerate of others and try to give them as timely notice about any changes as I can. I warn them ahead of time that my plans may change unexpectedly. Once a person who was ALWAYS at least fifteen minutes early for everything, I no longer push myself to elevated pain flares in order to pay homage to these traditional social expectations. That fifteen minutes of waiting could be better spent resting until it is time to leave. It makes for a much better event for me…and anyone else attending. The Art For Arachnoiditis Project is on Facebook. You can find us there.